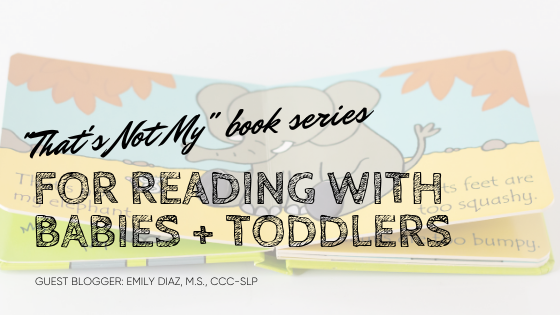 The titles in the That’s Not My book series are must-haves for your baby or toddler. There are so many ways to facilitate language! Is anyone here a That’s Not My fan? If you aren’t… get ready! One of the first books I got for my little guy was That’s Not My Owl and it forever holds a special place in my heart. Storytime — when I was just barely pregnant with my son I decided I wanted to be the first person to buy him something. So as I was doing laps around Target a soft, fuzzy, white owl plush caught my eye and I grabbed it for him. When I saw That’s Not My Owl in this online bookstore, I knew we HAD to have it. Since then we have collected quite a few. You could say we’re addicted. But hear me out — there are over 50 titles and we’re obsessed with them for so many reasons! That’s Not My books helped my baby learn how to interact with text. They are very durable board books (they passed the teething test, guys) and designed with textured touchy-feely spots on every page. Tell me you could resist touching the llama’s tufty fur! So because these books hold a special place in our hearts and bookshelf, I thought I’d share some quick and easy ways to facilitate language while reading them. Core Words. These are the relatively small set of words that make up a majority of what we speak daily. THAT + NOT + MY are all core words that you can repetitively target with any of these books. They are also words you can carry over in use in a different context. Adjectives. Fuzzy, rough, bumpy can be challenging to internalize the meaning of without a concrete representation (especially for kids with Autism). These books provide an enriching sensory experience that will also help kids make connections to more descriptive language. Opposites. Speaking of adjectives, you could also talk about antonyms throughout these books. “That’s not my lion, his teeth are too shiny.” So does your lion have shiny teeth? Nope! What kind of teeth does he have? Dull teeth. So there you have it. 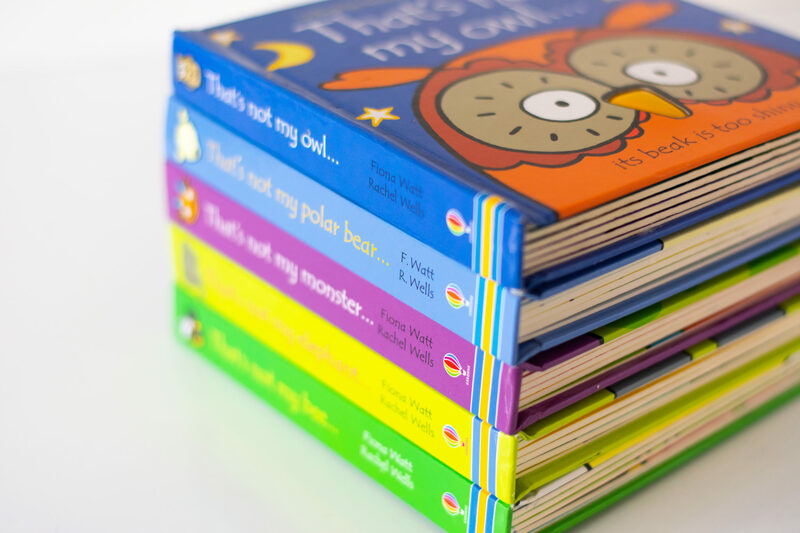 We LOVE these books and we would LOVE to hang out with you in my kid book club on Facebook where I share more ideas and tips just like this (and some exclusive sales just for insiders). You can find me at Emily’s Kid Book Club. So tell me, what’s YOUR favorite That’s Not My book or which one are you dying to get your hands on next?! 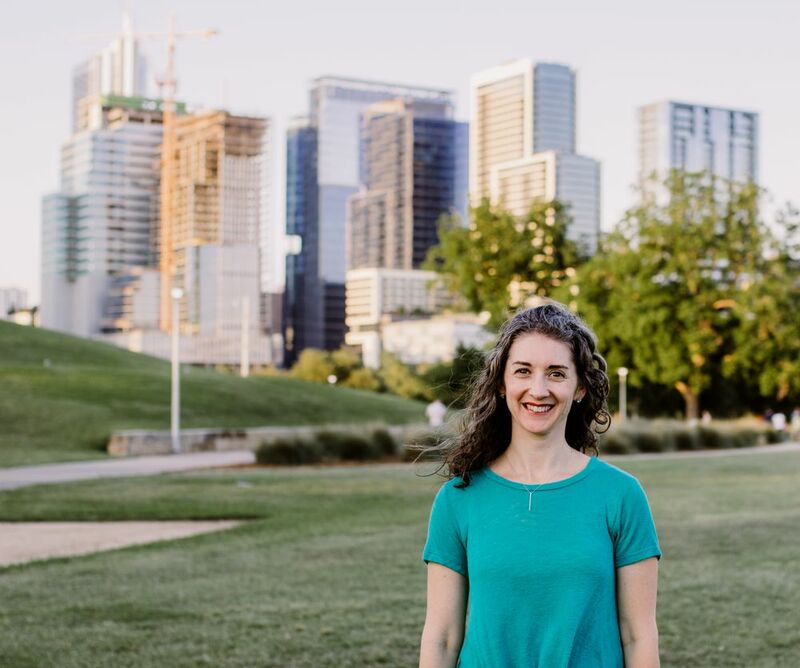 About Emily Diaz, M.S., CCC-SLP: Emily is a school-based SLP with a passion for students with complex communication needs. When she’s not at work she’s busy playing, reading, and laughing with her toddler, Micah. 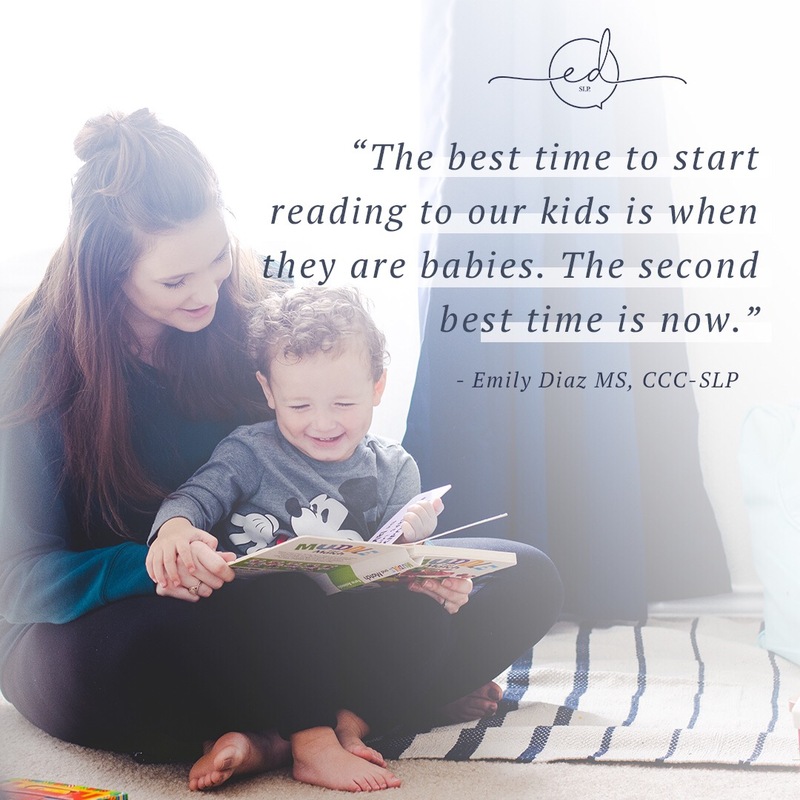 In her free time (haha, wait what’s free time) she enjoys sharing about language and literacy development with other mamas and educators through her Instagram account @emilydiazslp and her Facebook group Emily’s Kid Book Club. Also enjoys: coffee, caffeine, and java. 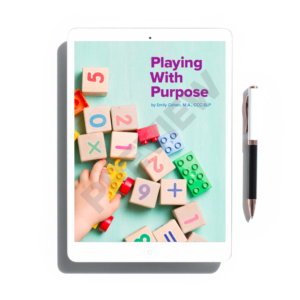 Want to learn more strategies for Playing With Purpose using books?